New with Tag, Panbag Box, & Gift Tissue. 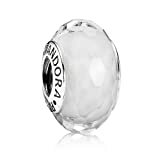 All of our Pandora Collections are 100% Authentic ! !